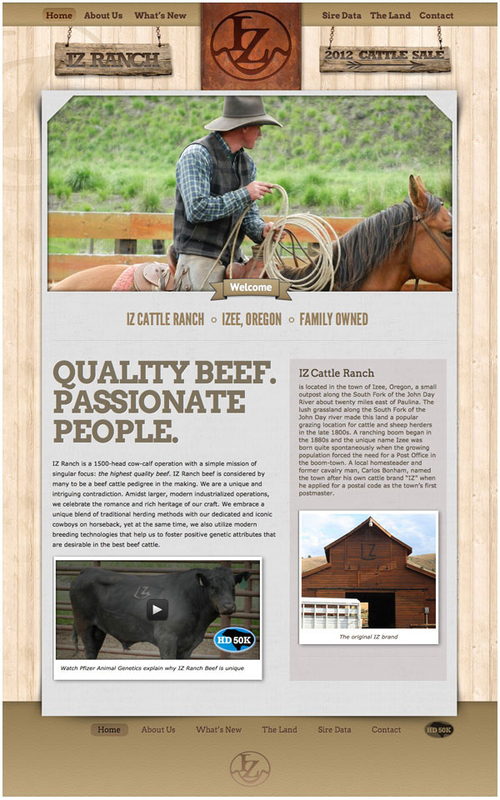 IZ Ranch is a Cattle Company in Oregon that is making a name for itself as a top pedigree. IZ Ranch is an intriguing paradox. They are passionate about the romance of their industry, believing in many classical techniques such as the iconic cowboy on horseback in an industry dominated by automation and modern machines. Yet, at the same time, they are no stranger to technology. Not only are they blazing trails online, but they are also innovating in scientific research and development, utilizing cutting edge genomic selection breeding techniques to cull the best beef characteristics prized by consumers. 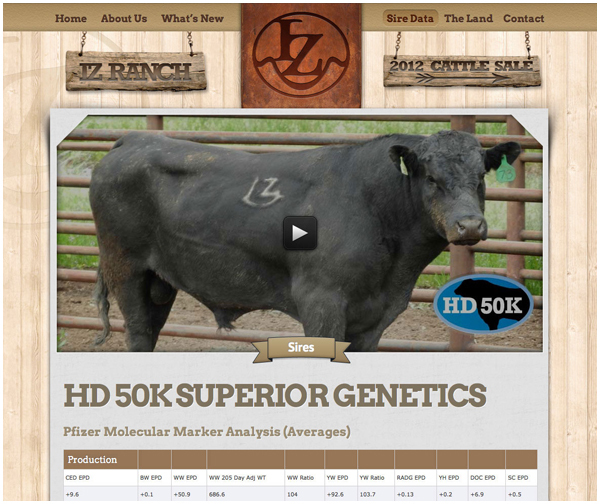 IZ Ranch came to Uzzi Creative for video production, web design, and marketing services to tell the world about the amazing things they are doing in and for the beef industry.